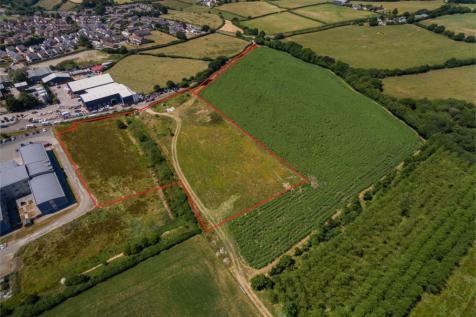 A greenfield site of approximately 2.7 ha (6.67 acres) located on the north east edge of Great Torrington. 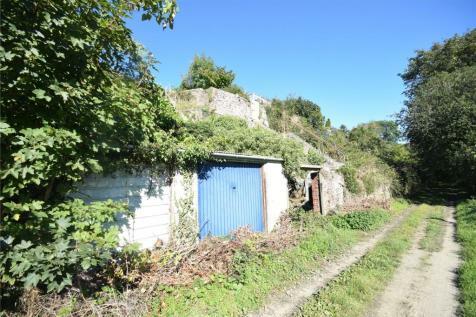 It is now allocated for approx 60 dwellings in the emerging draft North Devon and Torridge Local Plan (2011 - 2031). 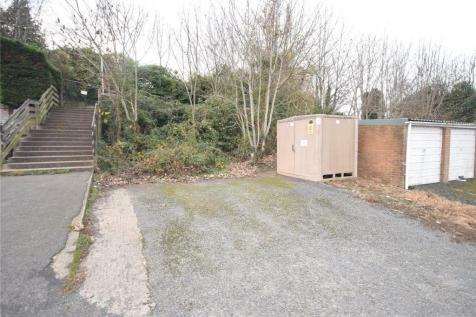 A former day centre on a site of approximately 0.58 hectares (1.45 acres) with development potential subject to planning permission. The site extends to approximately 1.7 ha (4.2 acres) and is a level area of land adjacent to the Hatchmoor Nursing Home. In the close proximity is the nursing home, open fields, light industrial and residential. 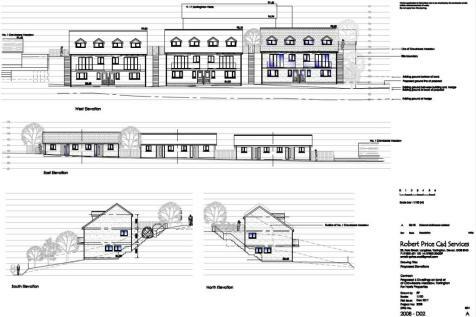 Planning consent has been granted for 58 homes subject to a 106 Agreement. 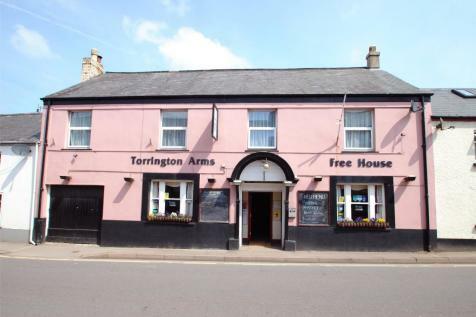 Traditional Pub in a main road location with large central bar and function room with second bar. 6 Bed private quarters + garage. EPC Rating C.
Former public house most recent used as a restaurant. With large main restaurant/bar area, large commercial kitchen, 5 bedrooms and private kitchen. 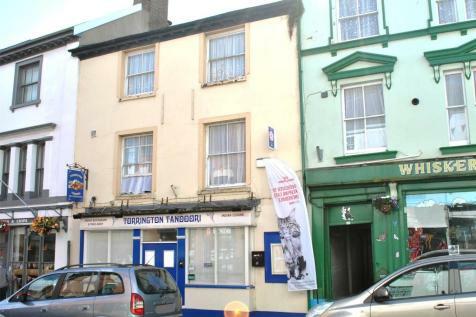 Would suit owner occupier or investor. 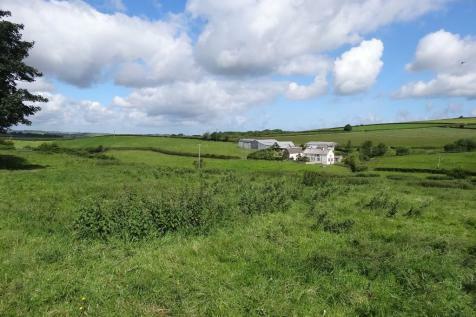 EPC Rating D.
An excellent opportunity to purchase this attractive residential development with full planning permission for six 3/4 bedroom semi-detached houses backing onto countryside with superb views, situated approximately 1 mile from Great Torrington's town centre.